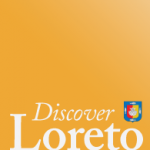 Las Cabañas de Loreto is now a member of the Discover Loreto family. 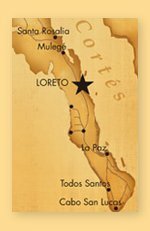 You can find information about their “intimate” hotel, conveniently located downtown Loreto just off the Malecan, and the gorgeous poolside area (see above photo!) 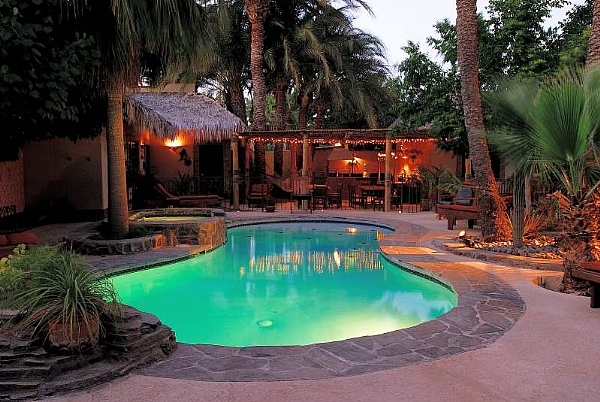 in their new listing in the DL guide.